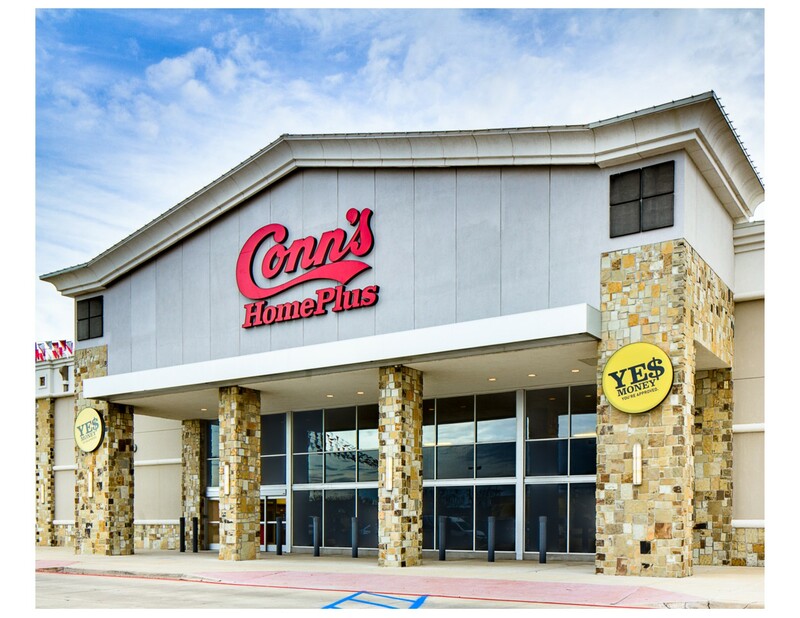 Conn’s is a publicly-owned corporation that was founded over 120 years ago as a plumbing company. Today, Conn’s has stores in 11 states that offer appliances, electronics, furniture and mattresses, in addition to product repair, service, distribution, financing, insurance and other related services. Wieland has done multiple stores, following Conns business plan of buying existing retail stores with footprints of 40-75,000 SF, and then renovating them to meet the needs of the individual markets. In Shreveport, for example, Wieland gutted an existing 60,000 SF store and met all of its deadlines.